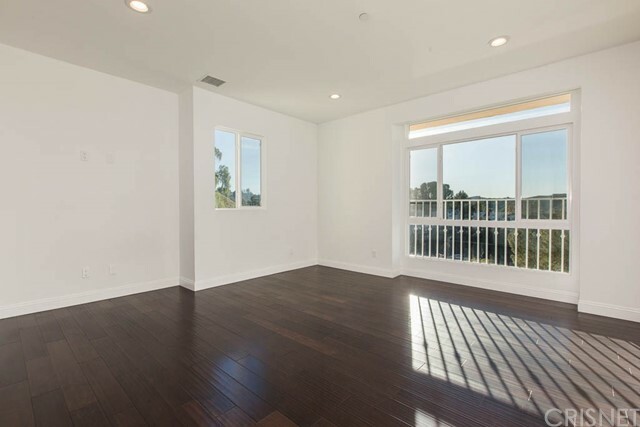 Brand new Woodland Hills view home located south of Ventura Blvd. 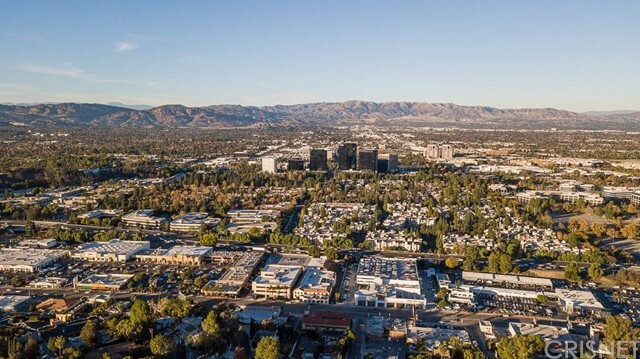 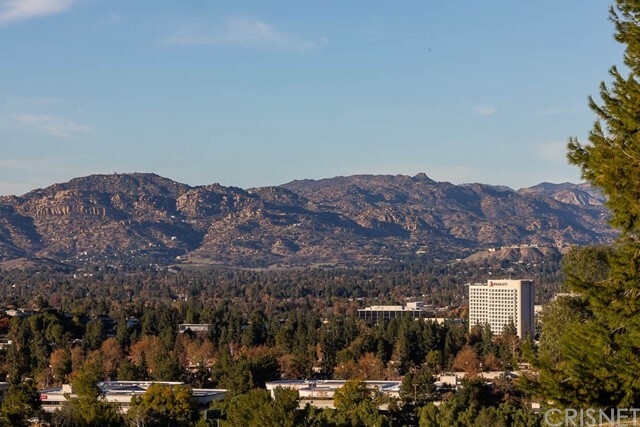 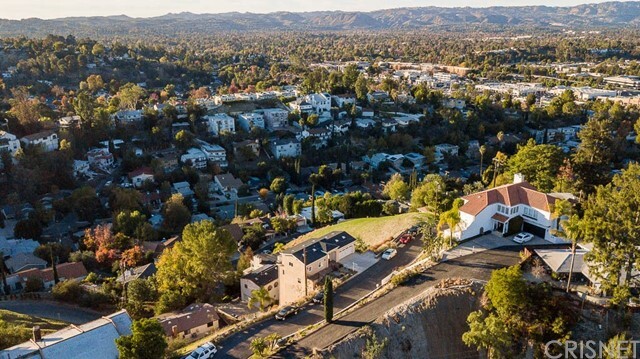 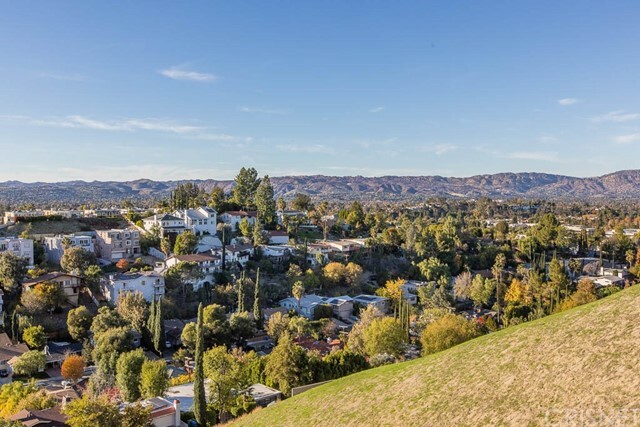 within a quiet enclave that captures Warner Center, city and scenic hillside views enhanced by oversized windows. 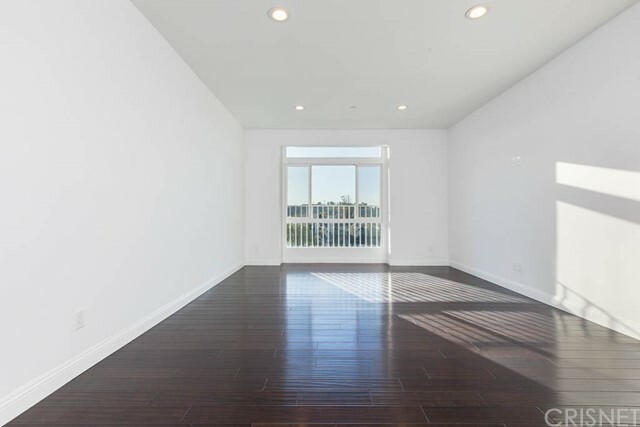 Open living area and kitchen boast generous ceiling heights, quartz countertops and stainless steel appliances. 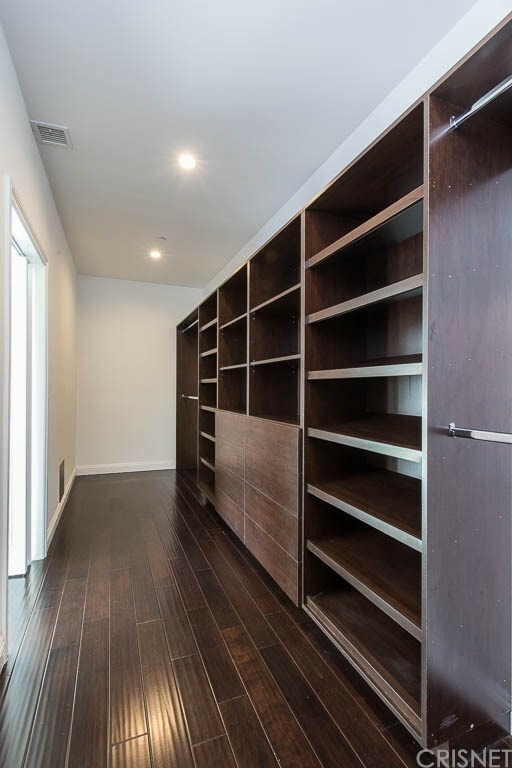 Lots of designer touches throughout this 3 bedroom, 2.5 bathroom home include custom lighting, flooring and built-in wardrobe closets. 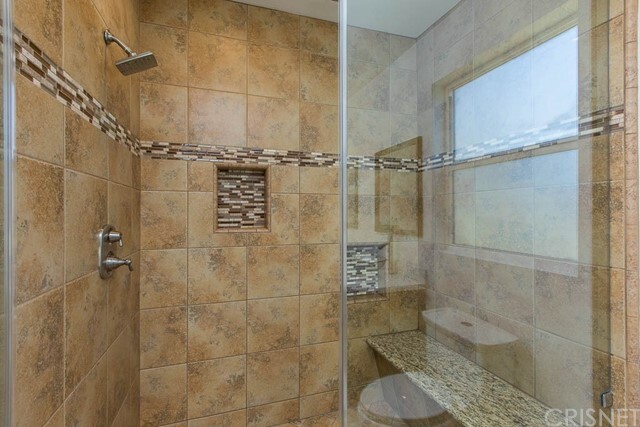 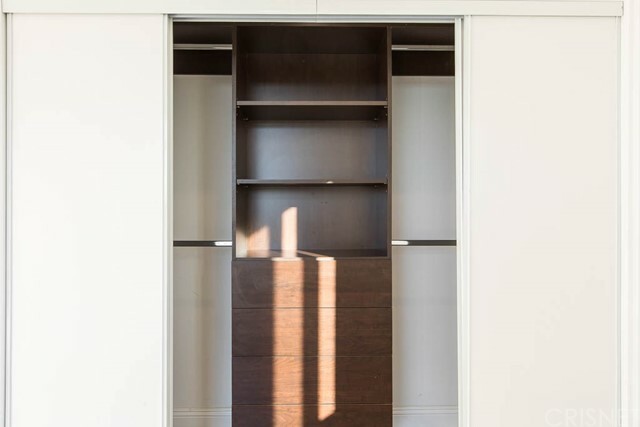 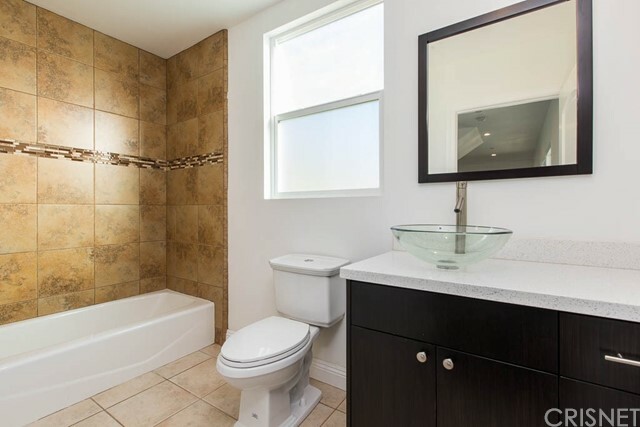 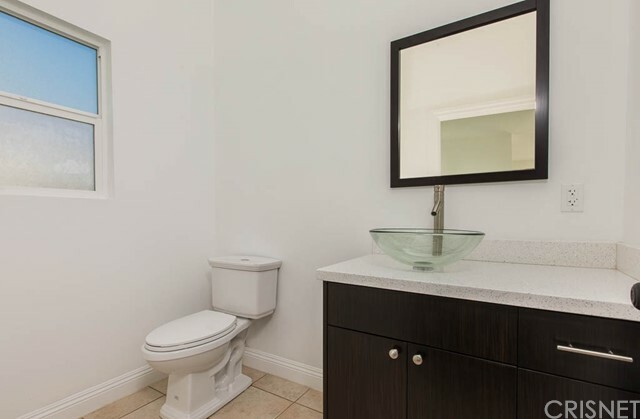 Master suite offers an executive style dressing room, double sink, make-up counter, soaking tub and separate shower. 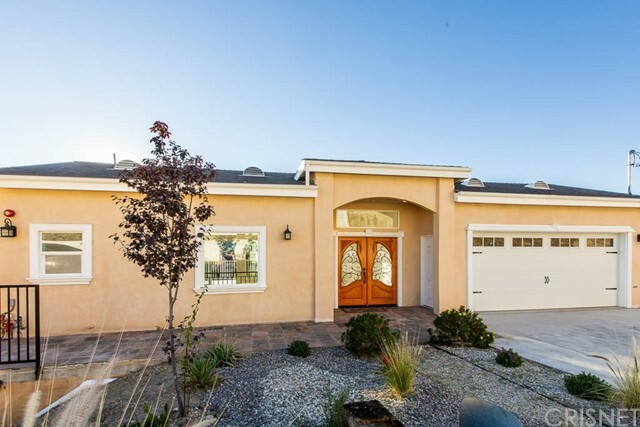 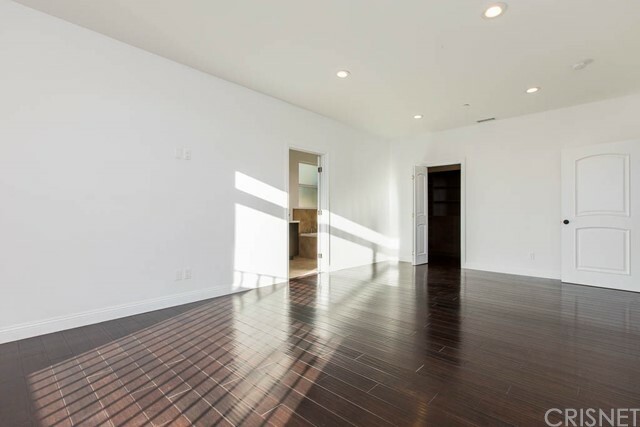 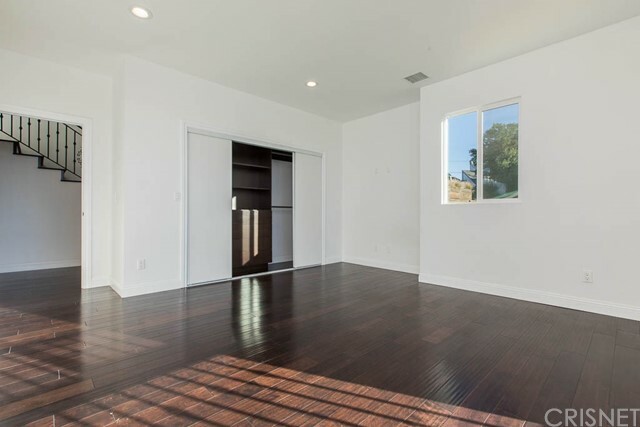 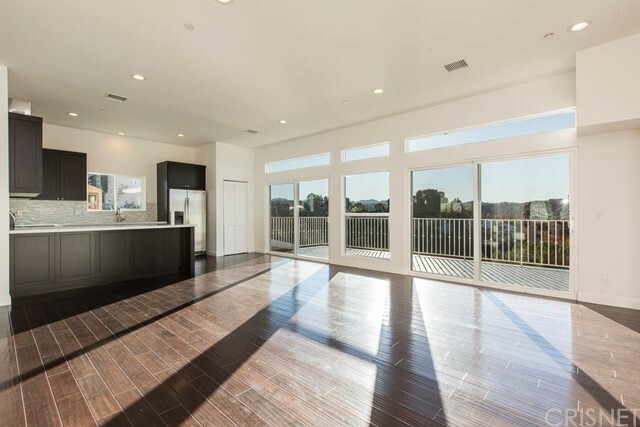 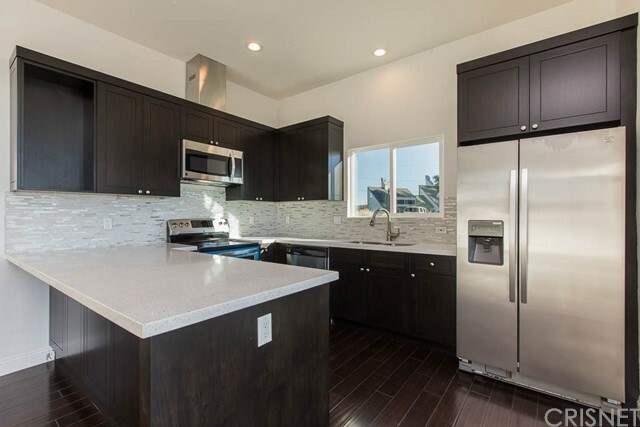 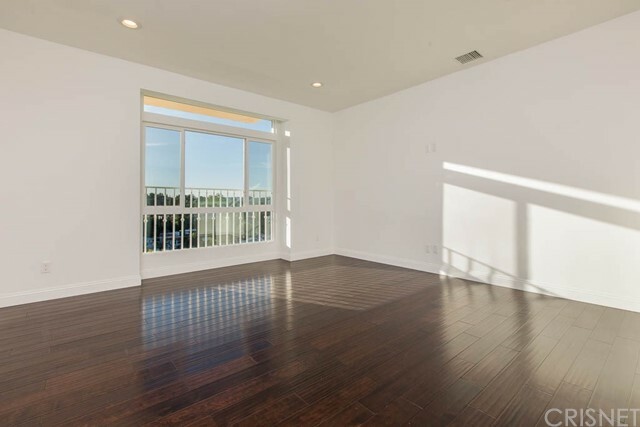 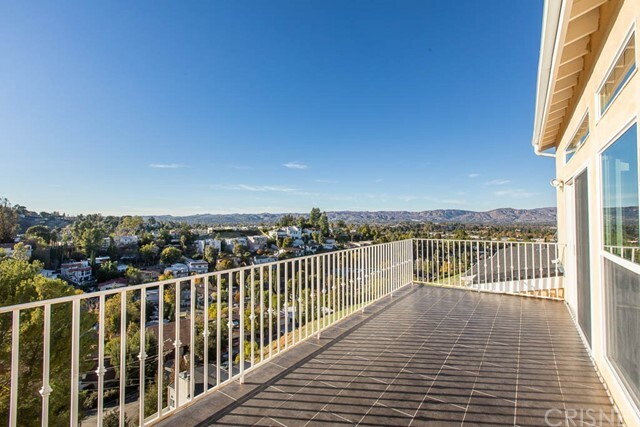 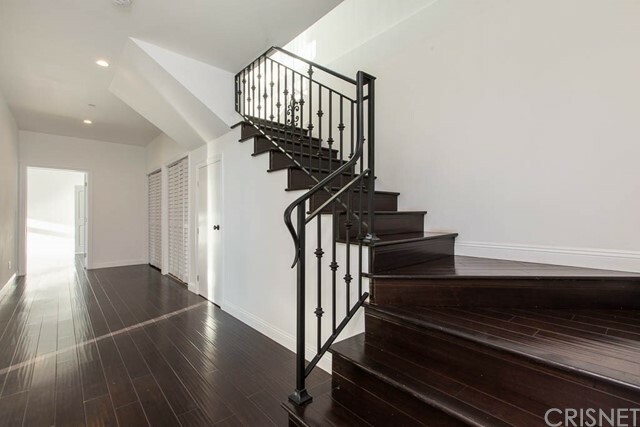 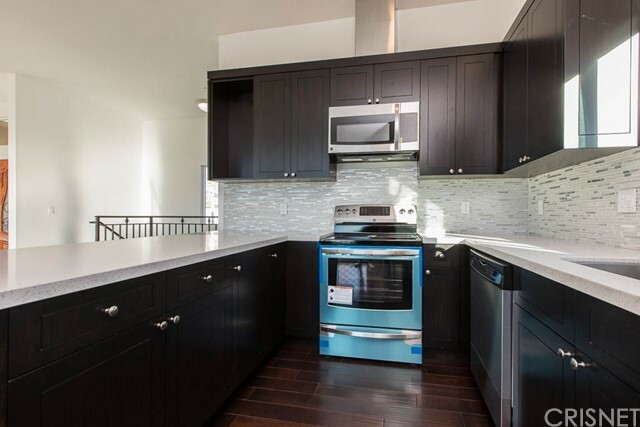 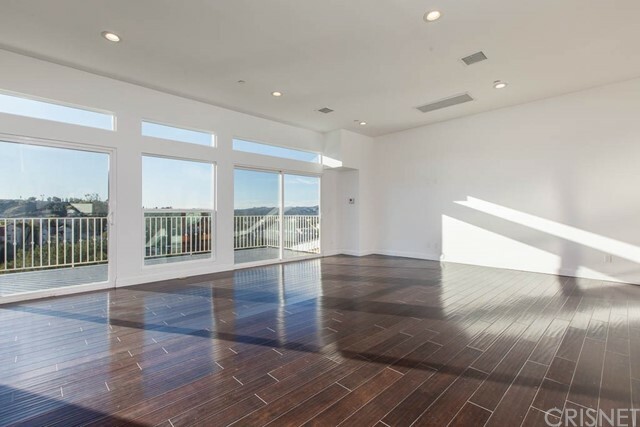 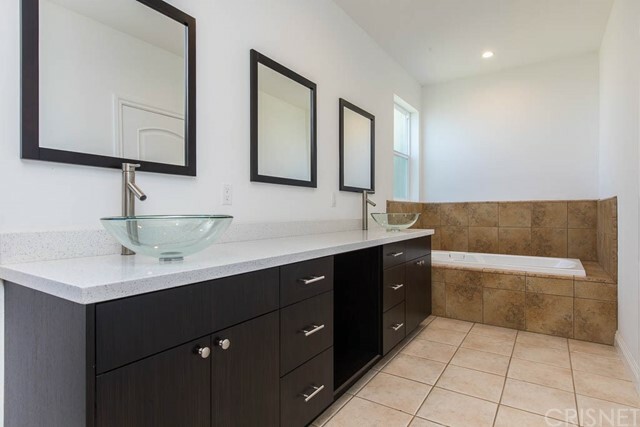 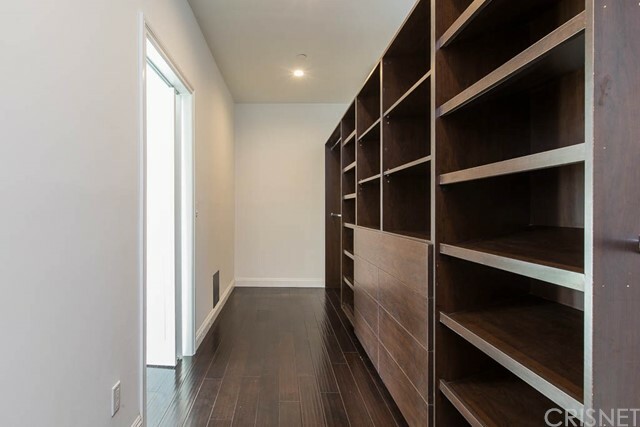 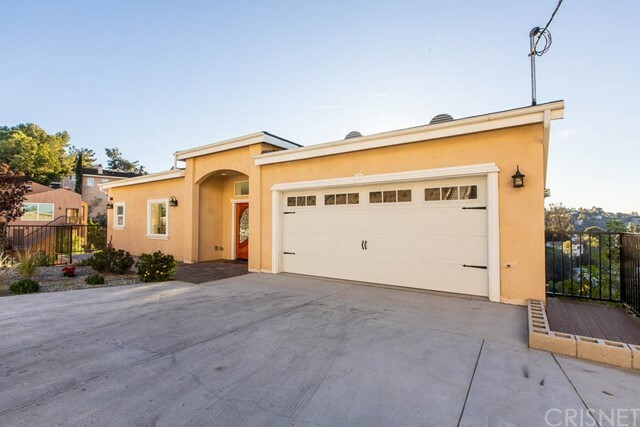 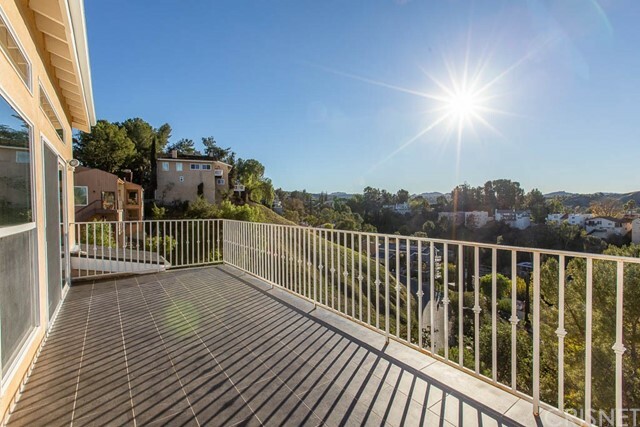 This brand new home is adjacent to superb shopping and restaurants in all of Los Angeles.